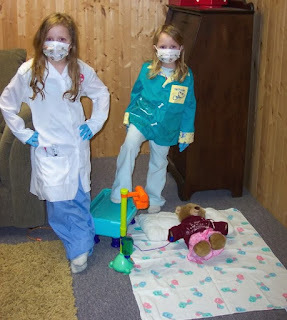 Practicing intentional empathy through play. American culture can often seem deeply and unflinchingly cold, unfeeling and callous. While it may be a protective mechanism within our citizens, since splashed across our many news, social media outlets and often even stemming from the mouths of our sweet children is the repetitive story telling of ugly events. Sadly, tragedy occurs within all facets of society, across all ages and without a glance at bank accounts, education levels or past good deeds. What's startling most to me, is that recently, I've watched, read and listened to comments made about those that were deserving and those that were justified. To me, that is worse than the actual horrific event. A little over a month prior to the attack on the World Trade Center, the Naturally Sweet Dad and I welcomed our first bundle of baby girl love. It was an incredibly happy time in our lives. Then, one day, I was woken after a sweet night of snuggling the new baby, with a panicked phone call. A family member relayed the heavy concern of my brother being in New York City at the time of the attack. While sharing our worries, we watched our TVs helplessly as the second plane crashed into the towers. Abruptly hanging up our phones, we both begin to furiously dial everyone that we could in hopes of reaching my brother. As you probably know, all phones were useless as millions of others were trying to reach out to their own loved ones. It was tragic and even more so, scary as the news relayed more details. I only knew that I had a deep concern for not only my brother but for the thousands and thousands of effected families caught in the same situation. 24 hours later and my brother, along with several other colleagues, managed to flee Manhattan by forming a compassion alliance with a stranger. That stranger, due to sheer luck, had the good fortune of renting a car earlier in the week but through his own empathy, understood the need for families to be reunited during the country's mourning. Not long after, my brother safely arrived back home. I highlight that story because it can represent any tragedy and also, the capacity to rise above. 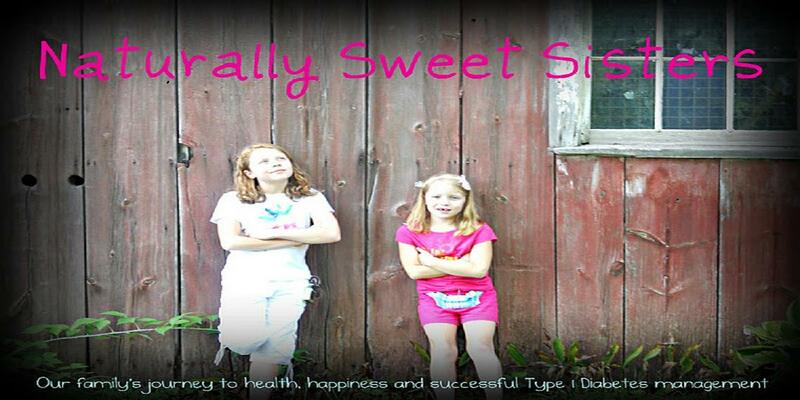 Within the world of Type 1 Diabetes, there is often a great divide between families living with a diagnosis and all others that observe. Before I go further, this isn't an article to place blame or to judge others while taking sides. I think that negative territory has been covered too many times. My gentle request is to create a movement of intentional empathy. Intentional Empathy. What does that mean?
" Intentional Empathy is the human driven action that allows a person to pause, reflect and feel sensitivity for what another person may be experiencing and only after completion; to proceed with compassion in their response. " I believe we can all practice this behavior. For instance, instead of reacting to words or behaviors that encourage depression, sadness or frustration, we can choose to pause, reflect, and experience the feelings of the person that is using the words and/or behavior. 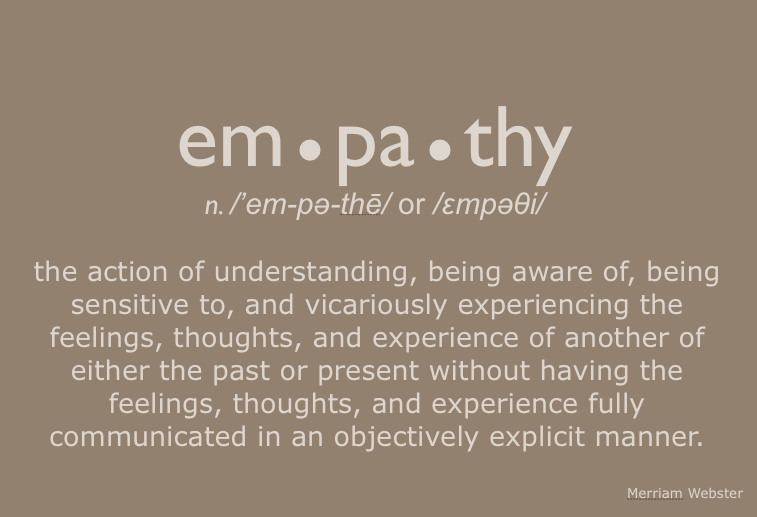 In this way, by emphasizing intentional empathy, our own response will be more compassionate, understanding and caring. We will react with less anger, hate or aggression. We can ask things like 'What do you need? ', 'How can I help? ', or simply say, 'I care about you. ', 'You matter to me.'. Yes, this does not rid the world of tragedy, bad behavior or evil actions, but by practicing intentional empathy, we can create a positive environment to surround ourselves and others while removing negative energy and promoting over-all well being. Many of us already understand that living with Type 1 Diabetes is a challenge in managing the multiple tasks and remaining mentally strong while exerting the needed energy required for staying healthy. 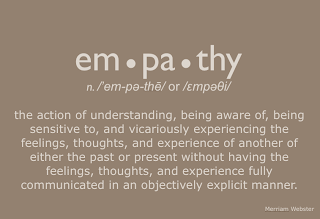 Even if those without the same experience that a diagnosis of T1D brings, continue not to understand, it is still in our best interest to practice intentional empathy in order to model and create a positive living experience for ourselves, our family, our friends and our community. 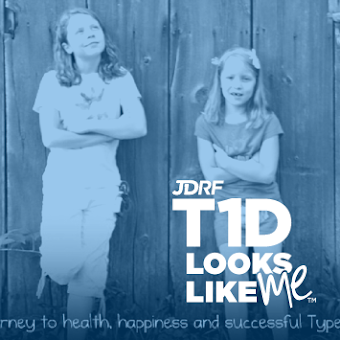 Type 1 Diabetes is not just about their experience, but about the many others that continue along the same journey. 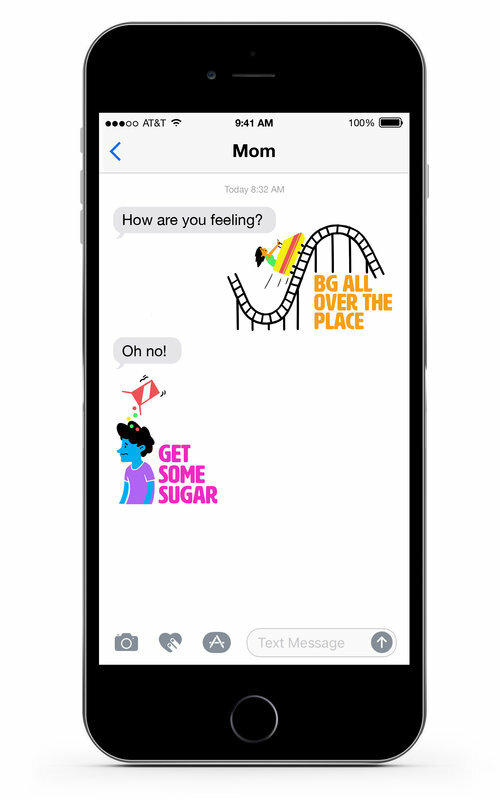 By utilizing intentional empathy, those living with T1D (and those not diagnosed) will showcase an amazing ability to rise above tragedy in pursuit of remaining positive, healthy and hopeful. While many good deeds seemingly go unnoticed, perhaps intentional empathy will create a wave of compassion that we begin to recognize within all facets of society, across all ages and without a glance at bank accounts, education levels or past good deeds. Everyone deserves a positive life.